The ability to project and analyze problem costs so that a basis can be formed for program control requires coordination and control of all pricing information and obtaining agreement and cooperation between the functional units and upper-level management. A ty company policy for cost analysis and review is shown in Figure 14-10. Corporate management may I required to initiate or authorize activities, if corporate/company resources are or may be strained by tl program, if capital expenditures are required for new facilities or equipment, or simply if corporate ap is required for all projects in excess of a certain dollar amount. Figure 14-10. The pricing review procedure. 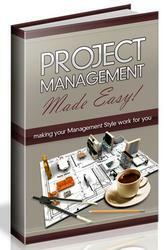 actual performance activities, however, do not begin until the director of program management selects a program manager. The director of program management also authorizes, at this point, either the bid and proposal budget (if the program is competitive) or project planning funds. The newly appointed program manager then selects this program team's members. These team members, who are also members of the program office, may come from other programs, in which case the program manager may find it necessary to negotiate with other program managers, as well as with upper-level management, in order to obtain the individuals whom he thinks are essential to the success of his program. The members of the program office are normally support-type individuals. 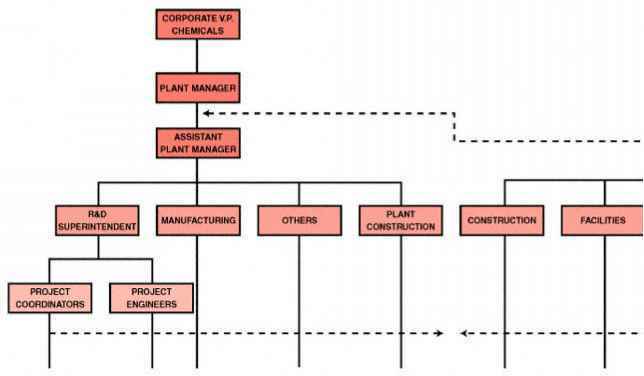 In order to obtain team members representing the functional departments, the program manager must negotiate directly with the functional managers. Functional team members may not be selected or assigned to the program until the actual work is contracted for. Many proposals, however, require that all functional team members be identified, in which case selection must be made during the proposal stage of a program. The first responsibility of the program office (not necessarily including functional team members) is the development of the activity schedules and the work breakdown structure. The program office then provides work authorization for the functional units to price out the activities. The functional units then submit the labor hours, material costs, and justification, if required, to the pricing team member. The pricing team member is normally attached to the program office until the final costs are established. The pricing member also becomes part of the negotiating team if the project is competitive. Once the base case is formulated, the pricing team member, together with the other program office team members, performs perturbation analyses in order to answer any questions that may come up during the final management review. The perturbation analysis is designed as a systems approach to problem solving where alternatives are developed in order to respond to any questions that management may wish to consider during the final review. The base case, with the perturbation analysis costs, is then reviewed with upper-level management in order to formulate a company position for the program as well as to take a hard look at the allocation of resources required for the program. The company position may be to cut costs, authorize work, or submit a bid. If the program is competitive, corporate approval may be required if the company's chief executive office has a ceiling on the dollar bids he can authorize to go out of house. 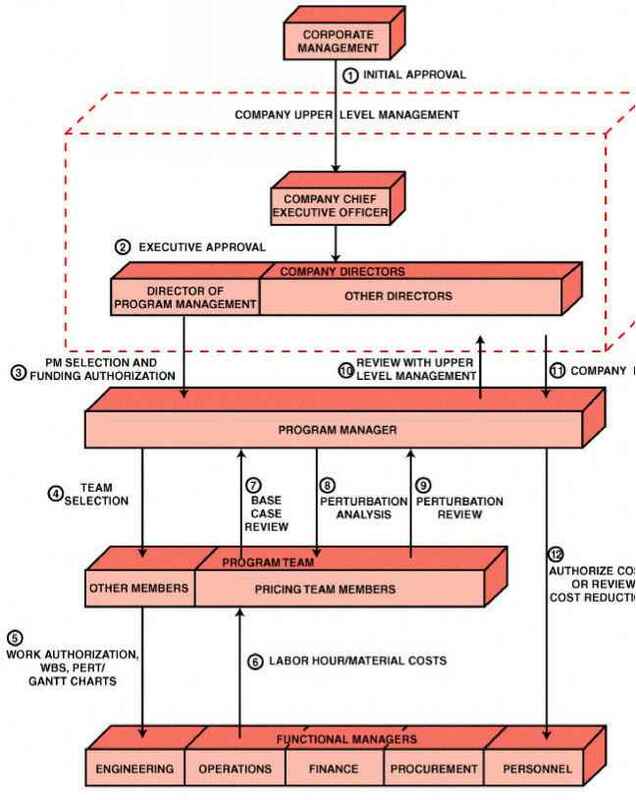 If labor costs must be cut, the program manager must negotiate with the functional managers as to the size and method for the cost reductions. Otherwise, this step would simply entail authorization for the functional managers to begin the activities. Figure 14-10 represents the system approach toward determining total program costs. This procedure normally creates a synergistic environment, provides open channels of communication between all levels of management, and ensures agreement among all individuals as to program costs.